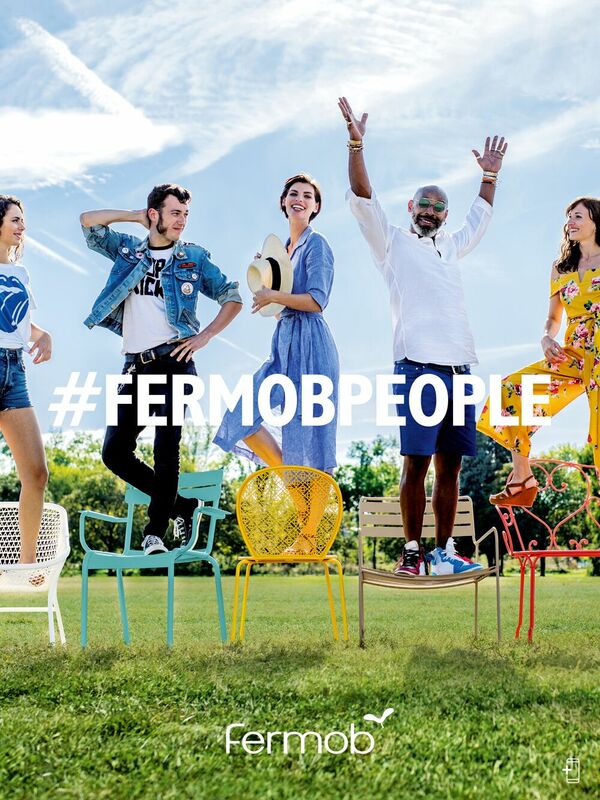 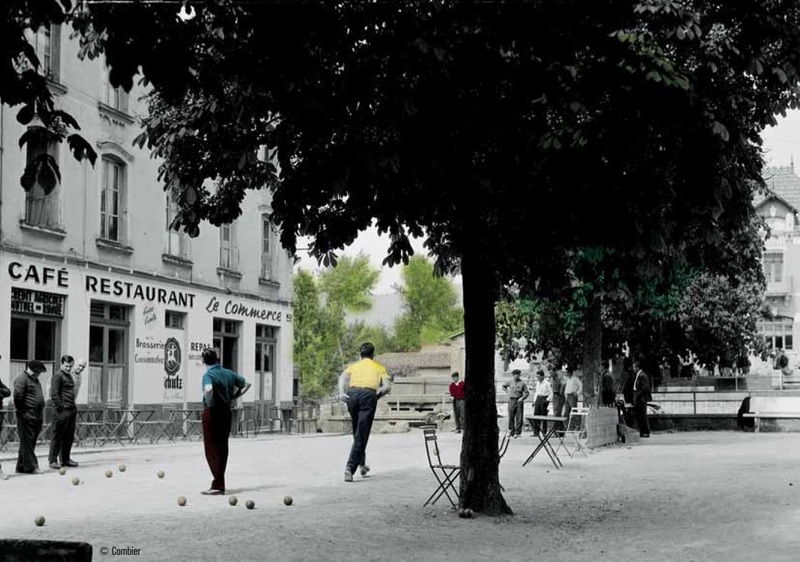 Discover #FermobPeople in Fermob’s new colorful 2019 catalog! 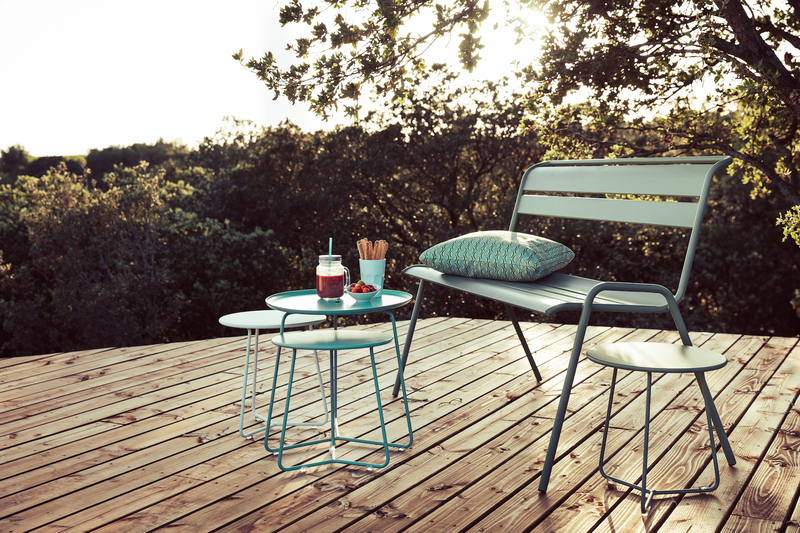 It’s about you, us, and all of the Fermob lovers in the world. 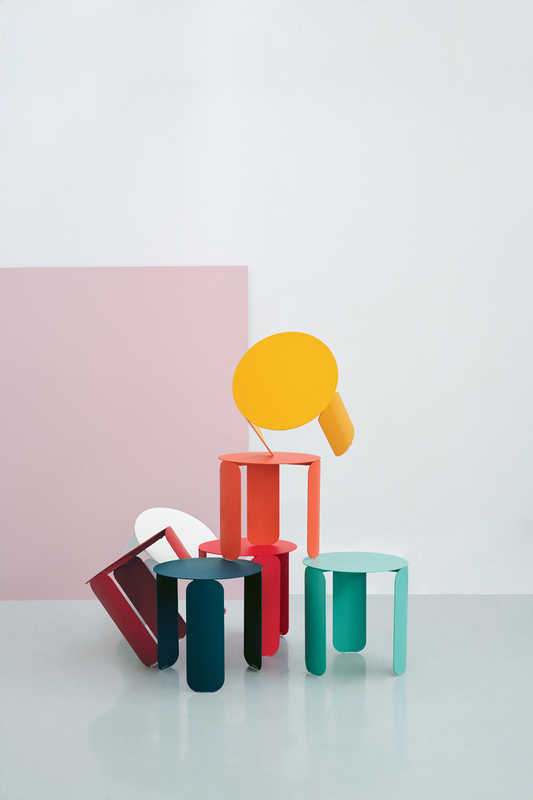 Celebrate life each day and add a splash of color! 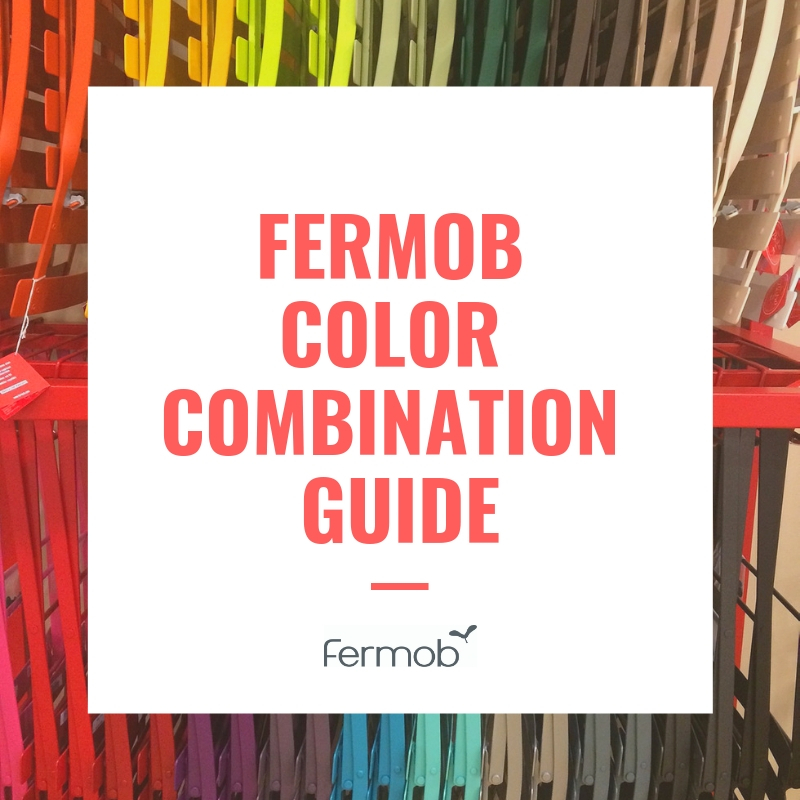 See Fermob’s bright new products and colors for 2019 – Red Ochre and Acapulco Blue. 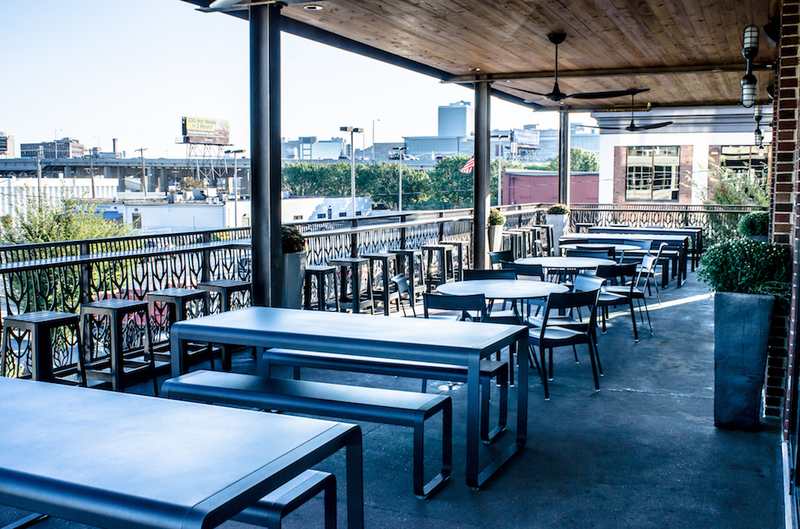 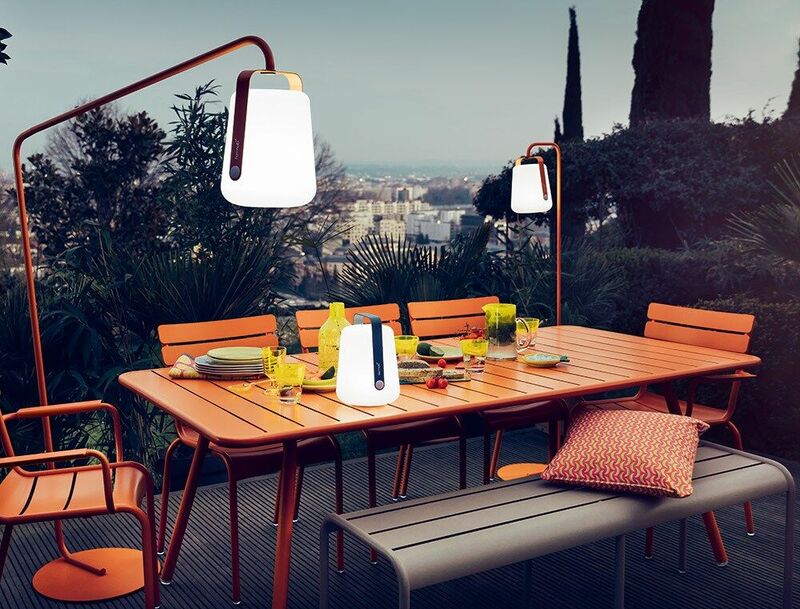 From outdoor dining and lounge furniture to lighting and accessories, Fermob brings bold color and sets the mood for your indoor and outdoor spaces.